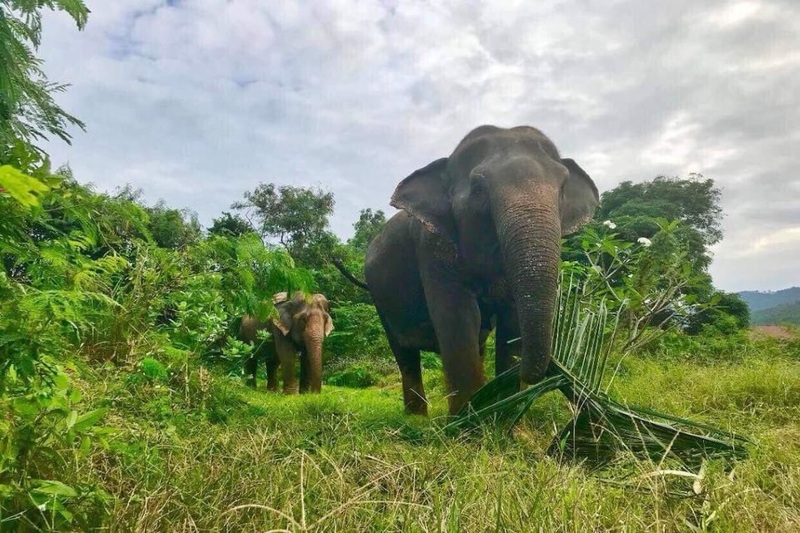 The island's first reserve for elderly giants who retired after long forest logging or entertainment trips in safari parks. 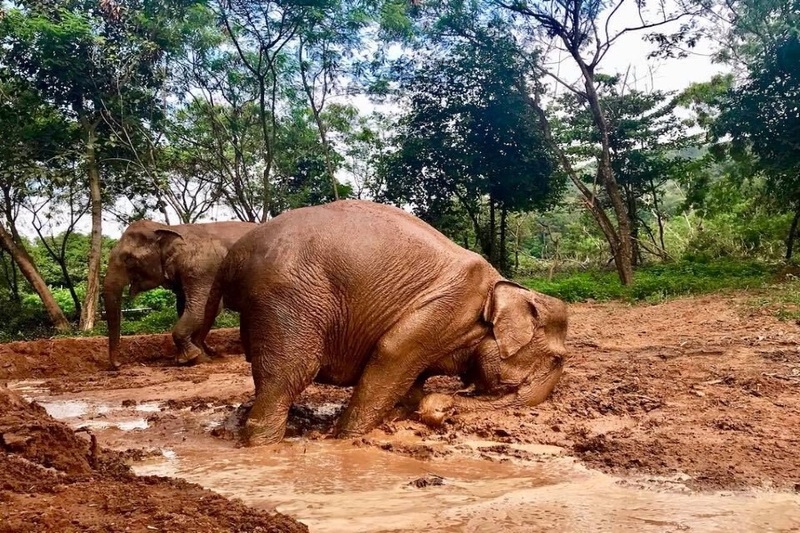 We suggest that you observe how elephants communicate, bathe, wander, just enjoy the peaceful life that they deserve. 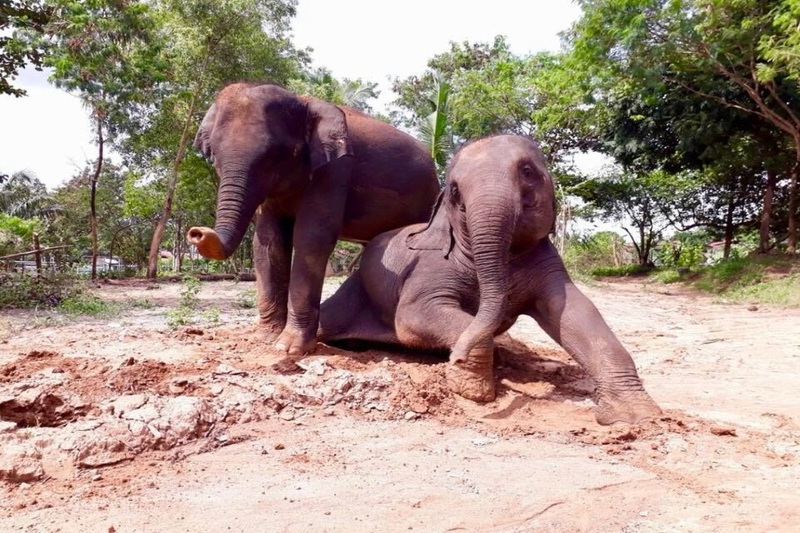 Support ethical tourism on Koh Samui by visiting our reserve and telling about it to your friends and acquaintances! 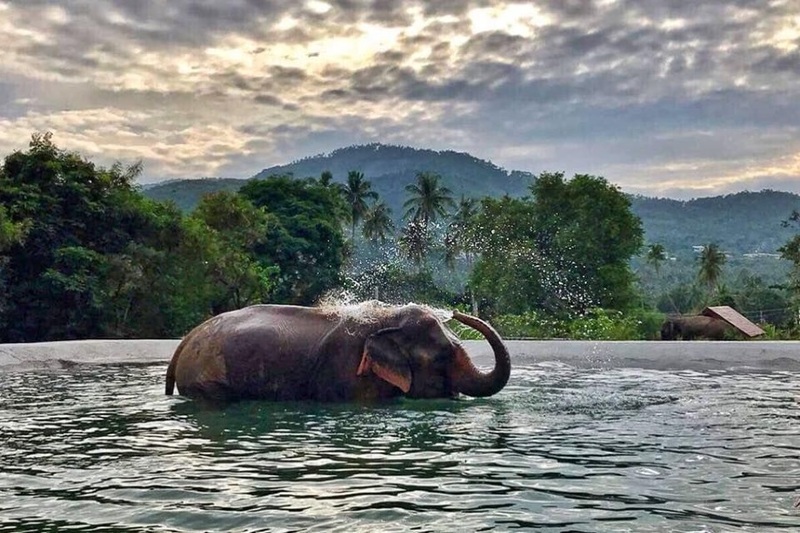 Samui Elephant Sanctuary was created by Wittaya Sala-Ngam (Kun Lek), the world-famous defender of Asian elephants. She was born to the family of a shaman and a traditional healer who had to treat not only people but sometimes animals, including wild ones. 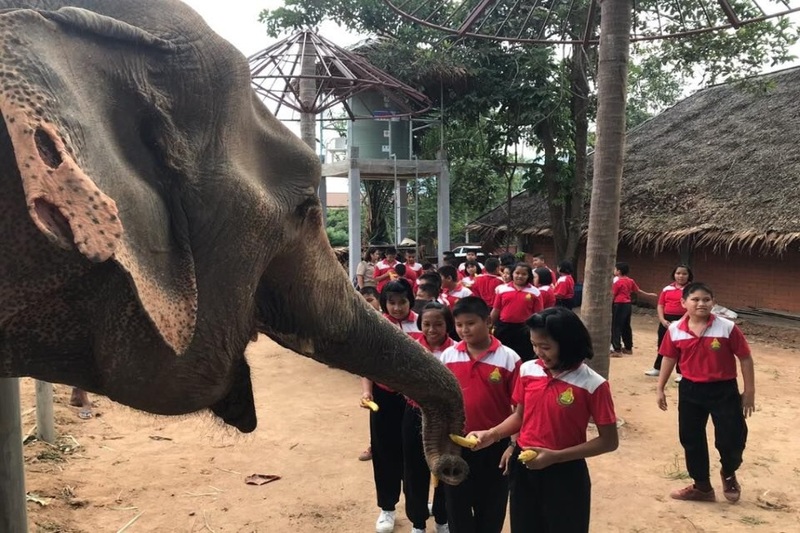 When Lek grew up, she decided to dedicate her life to protecting the elephants. 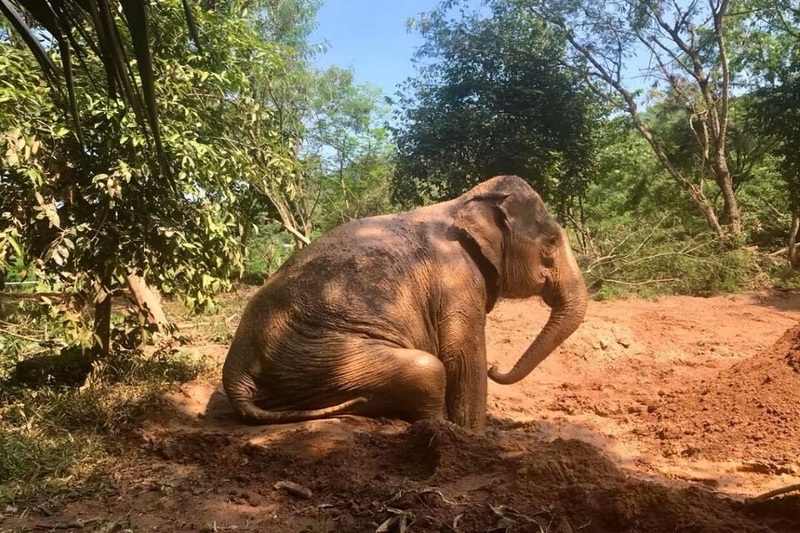 She founded the Elephant Nature Park and Save Elephant Foundation. 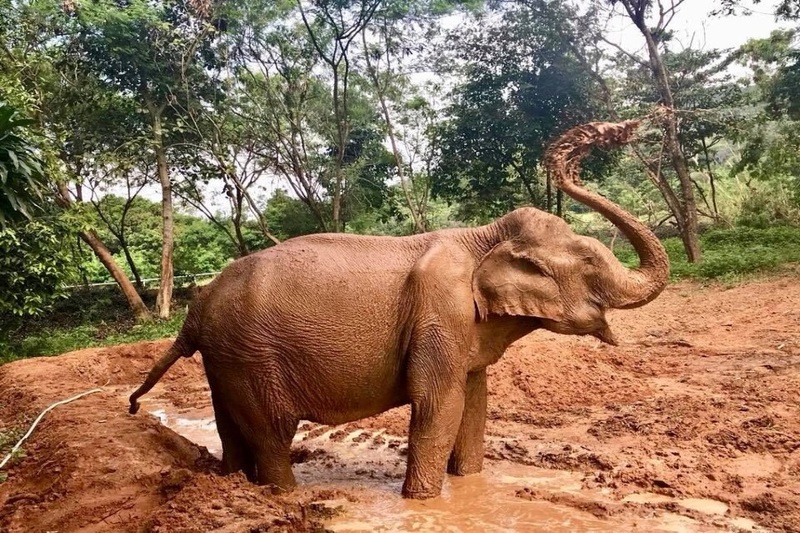 With the help of National Geographic, Discovery, Animal Planet and BBC, Lek made a number of documentaries about the life of Asian elephants. In 2001, Lek was awarded the title of “Hero of the Planet” from the Henry Ford Foundation. In 2005 she won the “Hero of Asia” award from “Time Magazine” and an honorary degree from Rajabhat Chiang Mai University. 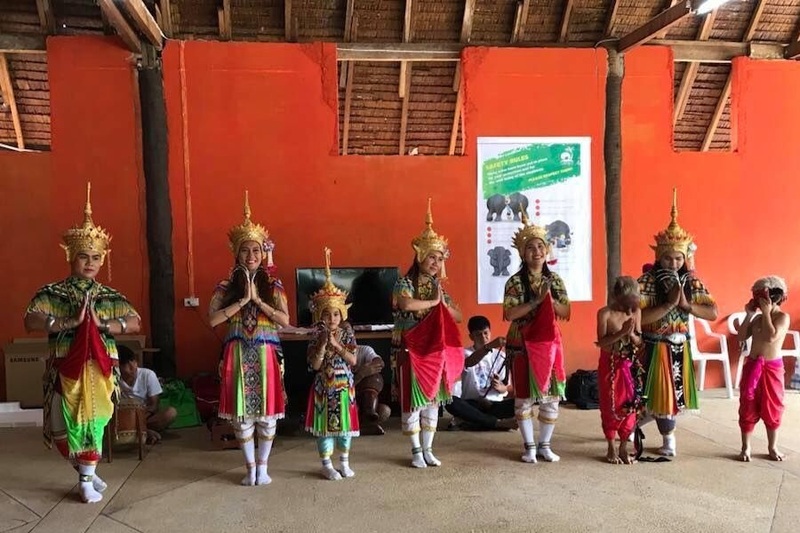 In 2010, Lek was officially invited by the state secretary Hillary Clinton, as one of six females who has made a significant contribution to the protection of the world environment. 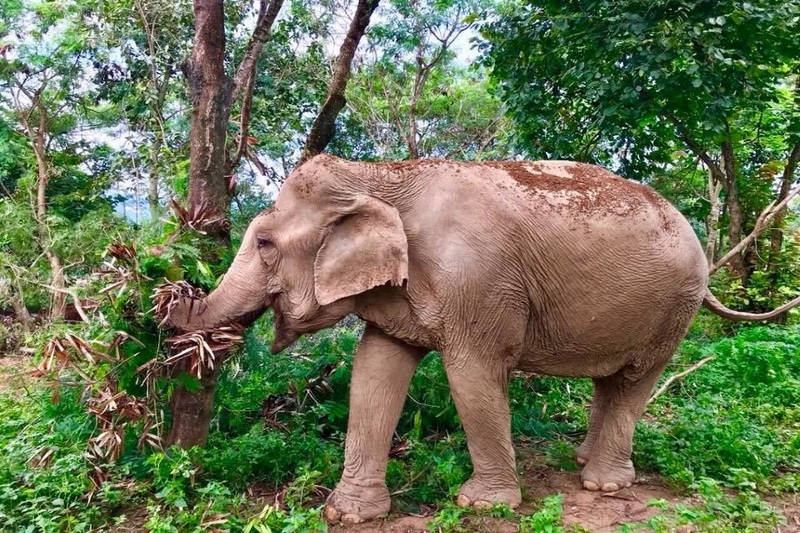 The Samui Elephant Sanctuary is located on a private forested area of 10 acres on Boput. 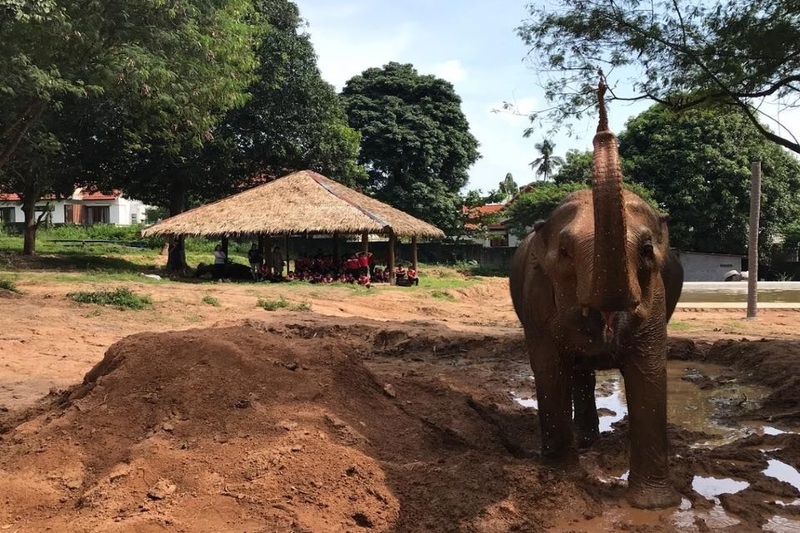 At the moment, the reserve contains 5 elephants: Kham San, Sri Nin, San Kham (Cartoon), Nong Pech and a small Mulcair (born in 2009). In order not to disturb animals, we offer only private visits in small groups. For visiting you can choose the morning or afternoon time. The daily program with a transfer lasts 3 hours. We offer you an unforgettable experience of friendly communication with the largest mammals on Earth, from the kind of which is breathtaking! 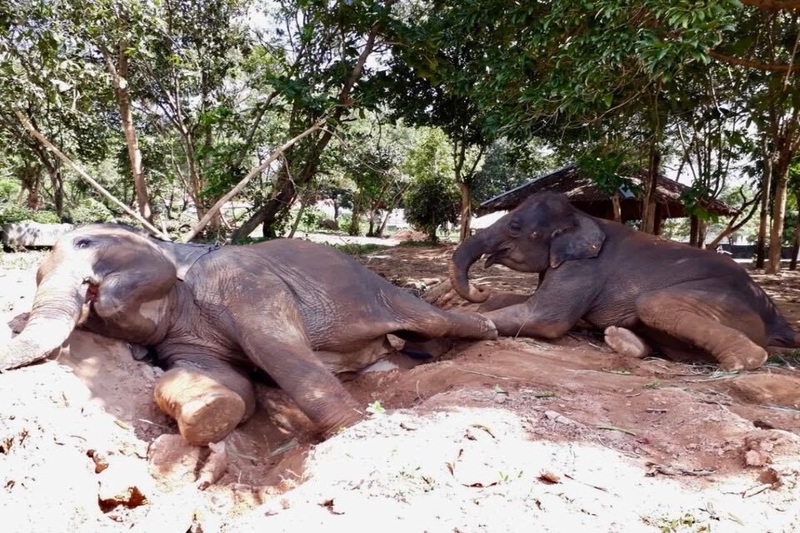 Reviews for "Samui Elephant Sanctuary"